Phyllis counsels the firm’s attorneys on complex ethics and conflicts of interest issues, resolving concerns so the firm can continue to provide exceptional service to clients. 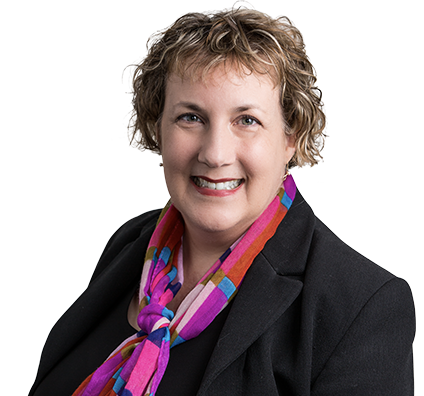 Relying on experience gained over 20 years of representing lawyers and law firms, Phyllis advises and trains the firm’s attorneys and staff -- and provides creative problem-solving -- on a variety of ethical concerns. These include conflicts of interest, confidentiality and attorney-client privilege, client intake, agreements with clients, fiduciary and other duties to clients, risk management, joint representations, multijurisdictional practice, communications with courts and third parties, and attorney advertising. In her previous private practice, Phyllis represented lawyers and all sizes of law firms, defending professional liability cases, developing manuals for firms to use regarding engagement agreements and ethical issues, consulting on process improvements relating to ethics, providing ethics training to attorneys and staff, and advising on all aspects of lawyers’ ethical duties to their clients.